Lovina is a great place to learn how to dive. You can even snorkel just off the coast. Lovina is in the middle of two great dive spots in Bali, Menjangan island to the west and Amed to the east, where you can see the US Liberty shipwreck. 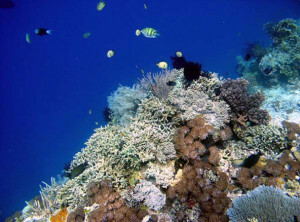 We offer an all inclusive day tours to Menjangan Island, for snorkeling or diving. Contact us for more information about diving in Lovina and north Bali.